Their modern piano-centric show - Two Grand I’m Yours - offers the best of both musical worlds where genres collide, styles merge, notes fly and voices soar. An evening of impressive musicianship with a touch of Adele, Fiona Apple, Norah Jones and George Winston. Trysette and Fiona Joy Hawkins Plan Fall Tour of U.S.
Mark your calendar, the perfect "Date Night" is just around the corner. Although these two gals have so much fun together, they're also a perfect choice for your next "Girls Night Out!" 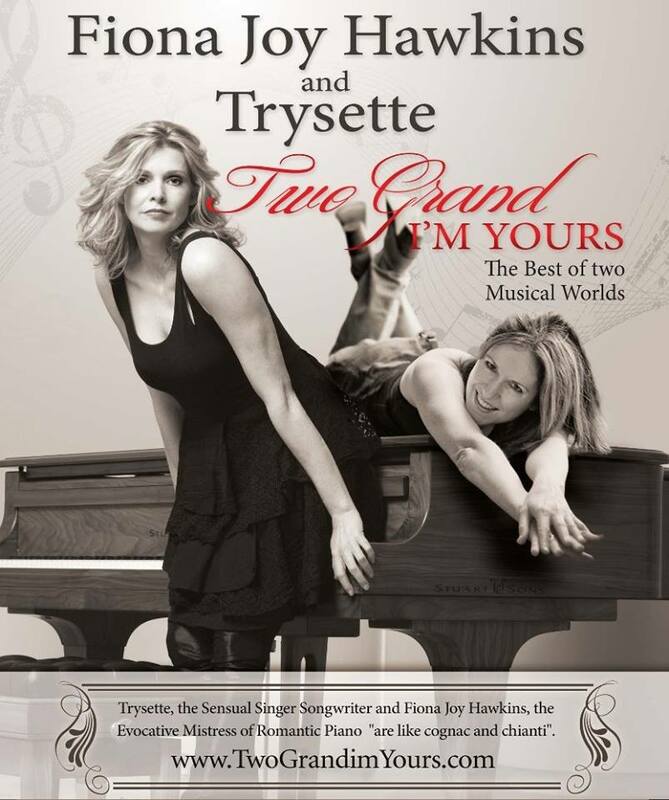 Two of Australia’s finest contemporary solo artists -- Trysette and Fiona Joy Hawkins -- return to the U.S. this Fall celebrating their love of music and the “grand” piano in the most modern sense. Their show "Two Grand I’m Yours" offers the best of two musical worlds. Experience a fusion of Pop, Celtic, Neo-classical, and Folk genres as Trysette, the sensual enigma with the husky voice, and Fiona Joy Hawkins, the elegant lady of ivory, offer an intoxicating and unforgettable night of baby grands and gorgeous original music, vocals and tales of the heart. If you like Adele, Fiona Apple, Norah Jones, George Winston or Enya, then you’ll love this show! The 2013 tour is sponsored in part by Little Hartley Music U.S.A./Australia and consists of private shows, intimate clubs and theaters. The pair’s successful 2012 tour gained critical acclaim and resulted in numerous live appearances on radio and television in New York, Colorado and Arizona; the two also donated some of their tour earnings to charity. Some shows are free with suggested donation, others offer online ticket sales at various prices; please check website ticket links in advance for each location. 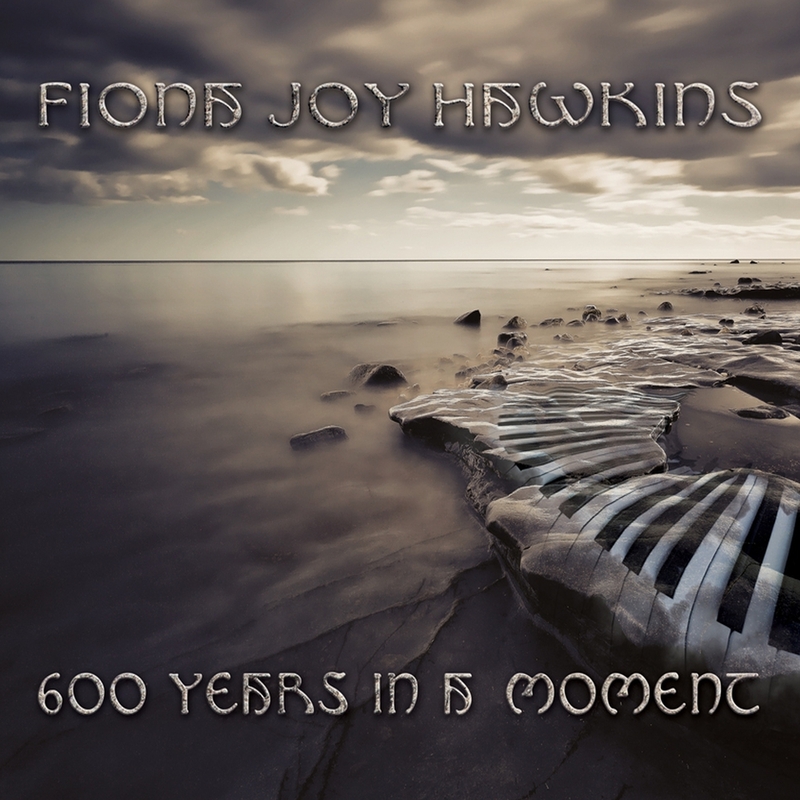 FIONA JOY HAWKINS: 600 Years in a Moment, Live at the Q, Sensual Journeys, Christmas Joy, Music for Massage, Blue Dream, ICE, Angel Above my Piano, Portrait of a Waterfall and more.